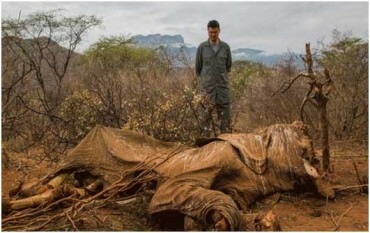 The act of illegal hunting and trading of animals has been termed as poaching. 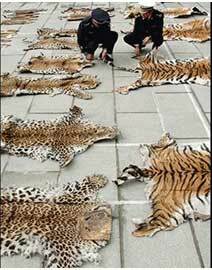 Capturing and killing animals to sell their body parts in order to earn money is also known as the act of poaching. Poaching usually occurs for money and are sold in the black market where they are in demand for medicinal purpose, as a delicacy and more. Mentioned below are Top 10 Animals Being Killed By Poachers. At number 10 in the list are sharks. Sharks are ruthlessly killed because of their fins are not their meat. Also known as man eaters, and being used as a sign of danger in many movies like black water, the reputation and the population of shark is declining at a very rapid rate. 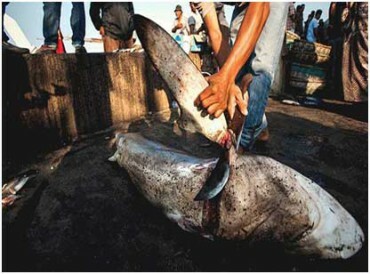 Poaching of sharks for fins is also known as finning. The Chinese giant salamander is also among the top 10 animals which are being killed by poachers. This odd living creature is found in the south western as well as the central parts of china. 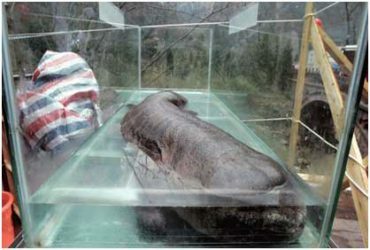 It is known as the world’s largest amphibian and is In real danger because it is considered as a delicacy in China. 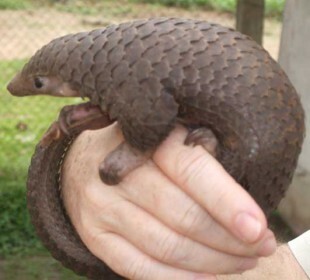 Pangolin is also in danger due to excessive poaching. These weird looking creatures are also known as scaly ant eaters. They are also the only mammals that have scales. 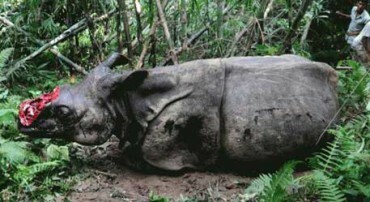 They are poached for their meat which is used in dishes common In Asia and Africa. 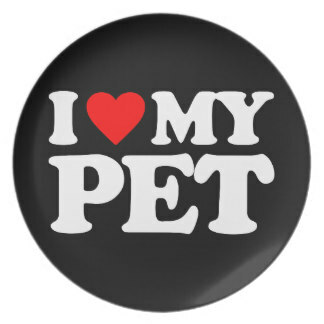 Also, their scales are made of keratin and are used to cure diseases such as asthma. Leather back turtle is also among endangered species due to acts of poaching and illegal hunting. 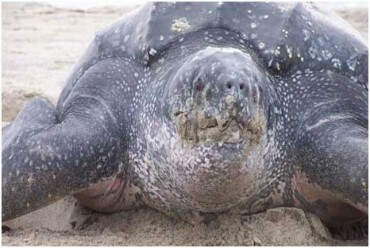 These turtles have the capacity of growing really huge but they usually don’t because they are poached massively and they are also harvested for their meat. Their eggs are also used widely. 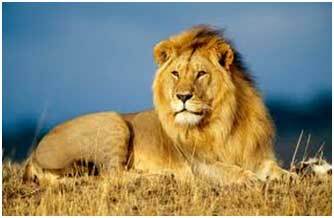 African lions stand at number 6 in the list of the animals which are in danger due to poaching. This creature has been used in movies like the lion king and is now in deep danger. The bones of these lions are ground up and used in a traditional African cure which is commonly known as the lion wine. At number 5 among the most poached animals is the tiger. They are the world’s largest cats and are found all over the world. They are mostly poached for their skins, bones and even skulls. 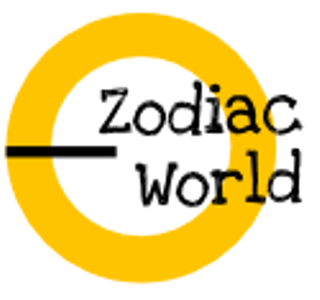 Their bones are also used in traditional medicines. 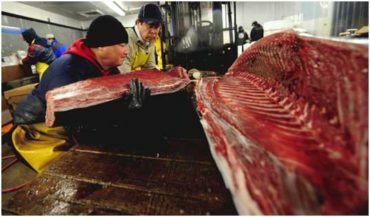 The Bluefin Tuna is known to dominate the sea but this creature is being widely poached to be used in dish such as the Sushi because of its fat meat. Leopards are also among the top three animals which are endangered. 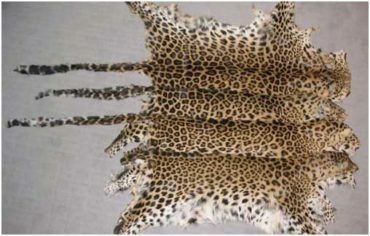 Leopards are poached and their skins are traded to make coats and their bones can be used as substitutes for tiger bones. At number 2 is the African elephant which are mainly poached for their ivory tusks. These are further used for making ornaments are show pieces. The top position in the most poached animals is of the rhinoceros. The one horned rhinos are poached for their horns which is used in medicines as they are supposed to have good healing properties.